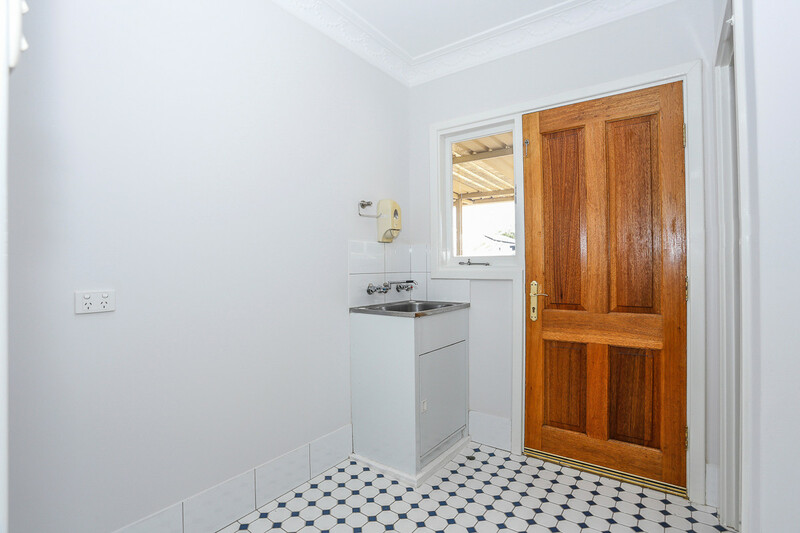 This cute newly renovated home is priced to sell quickly, so please come on down and view as it is ideally suited to so many buyers . 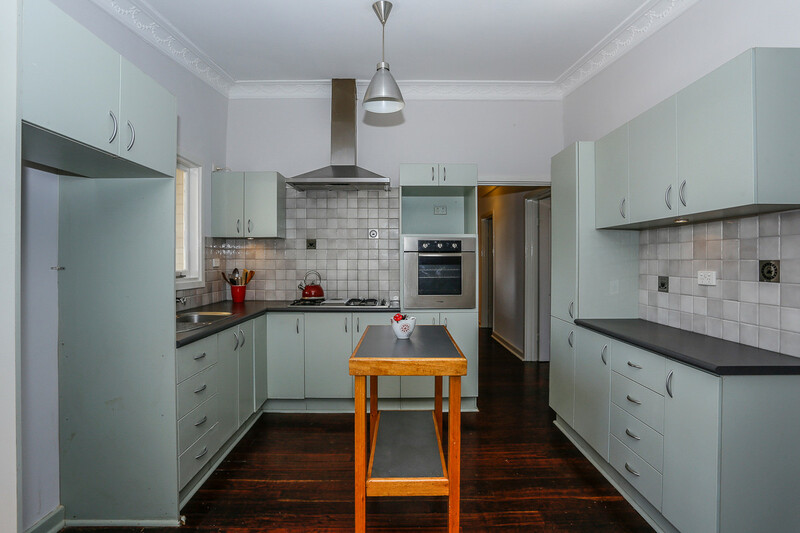 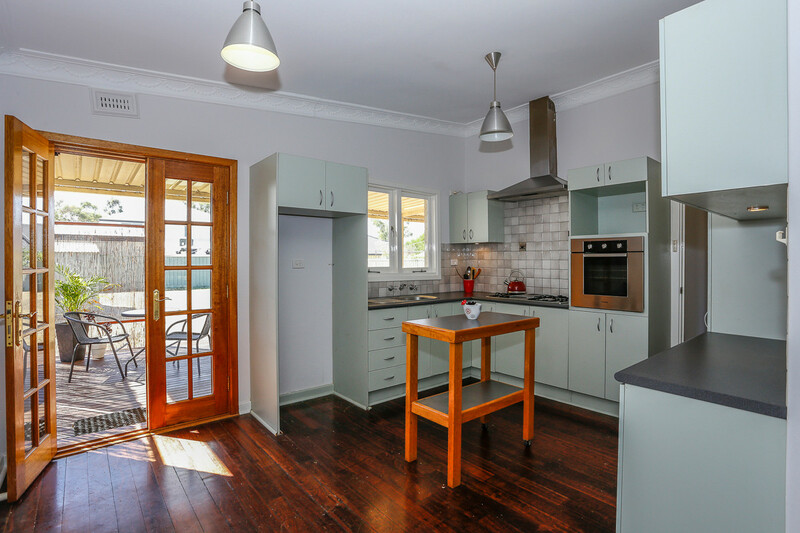 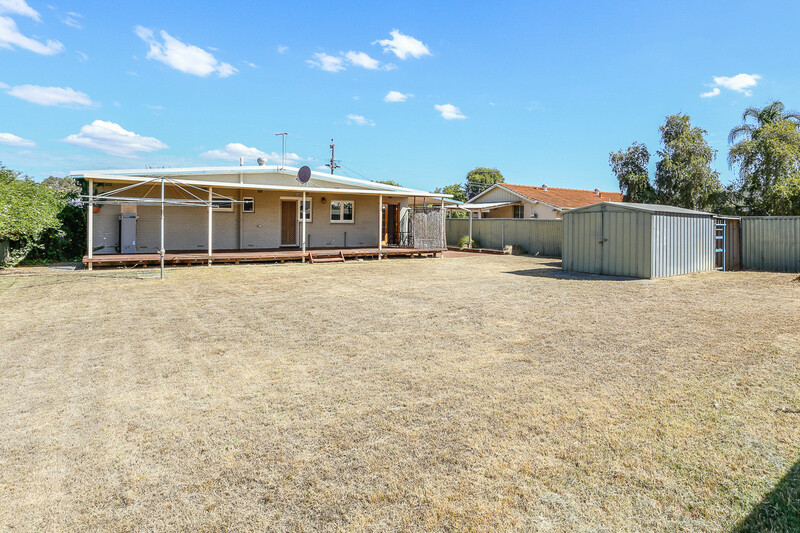 If you are in the hunt for your first home or a investment property this is yours too buy. 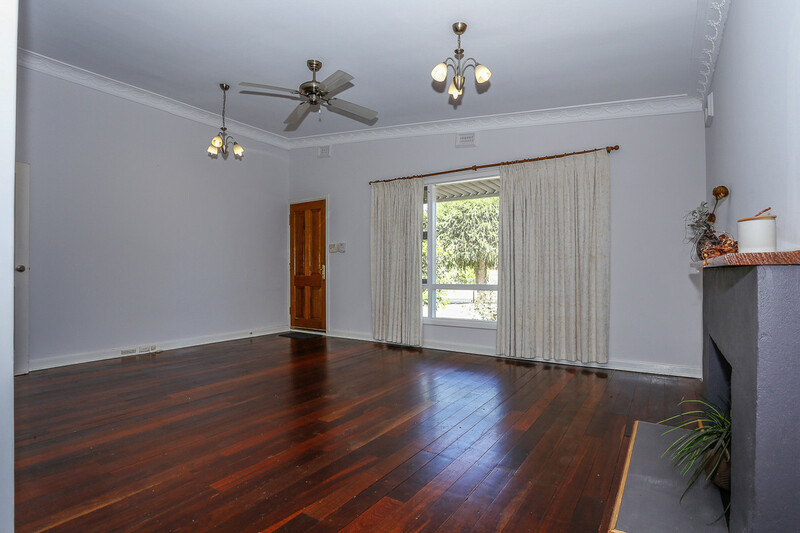 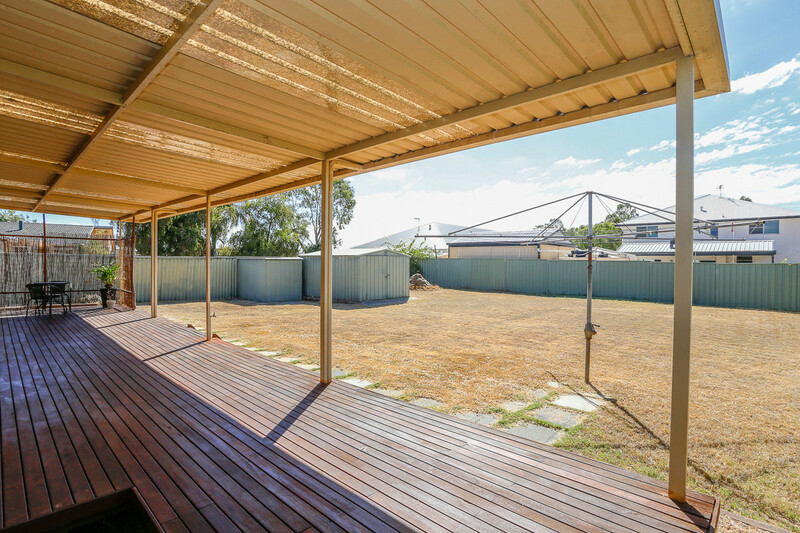 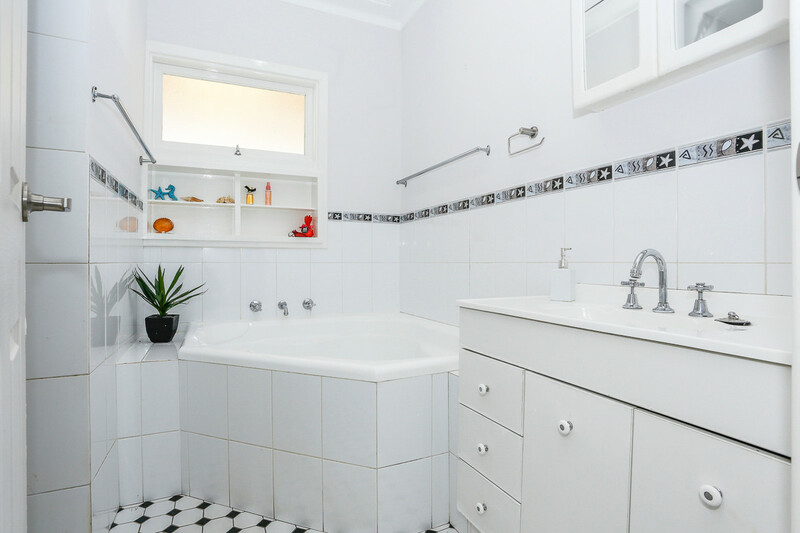 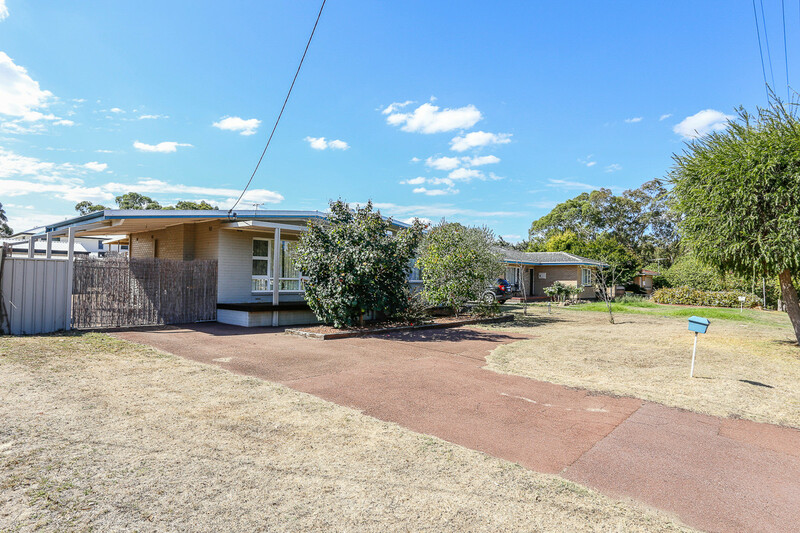 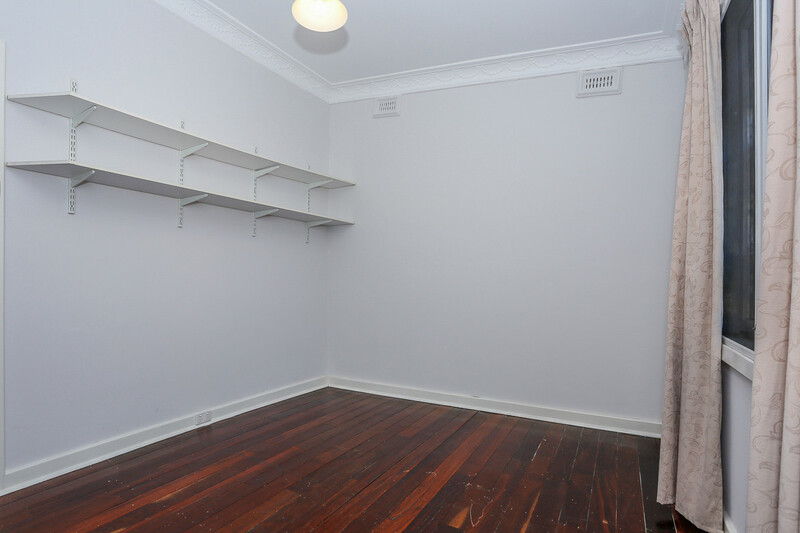 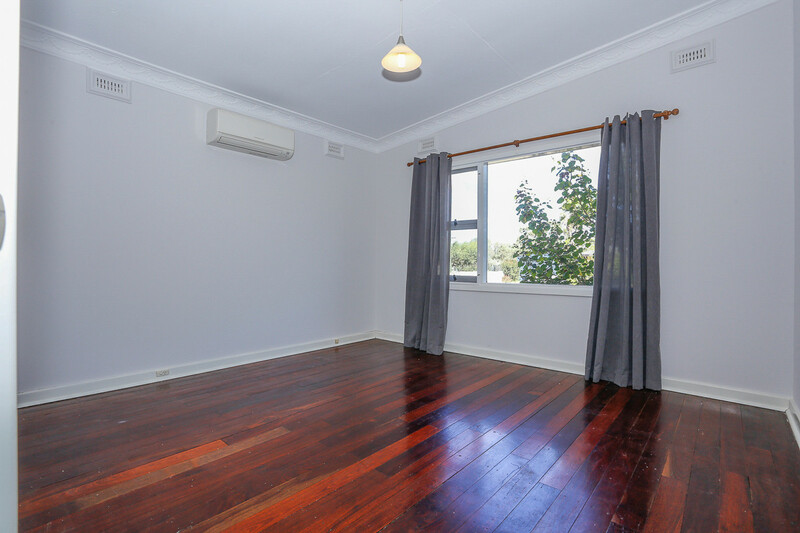 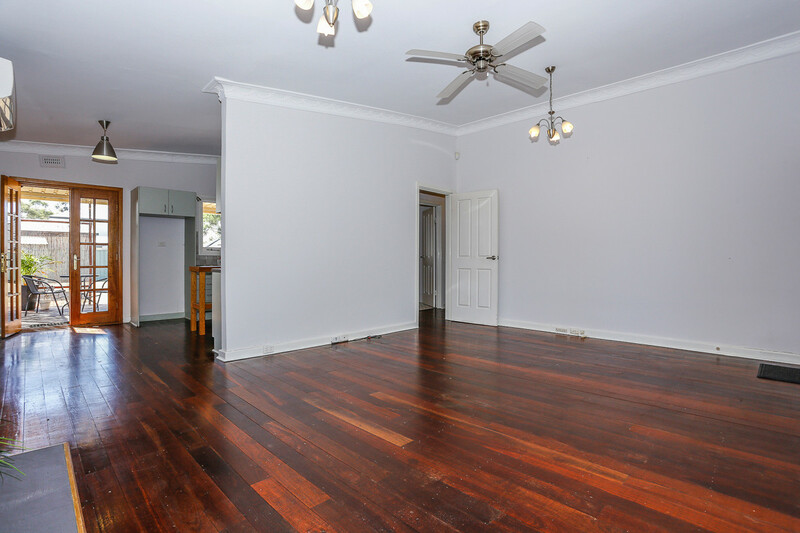 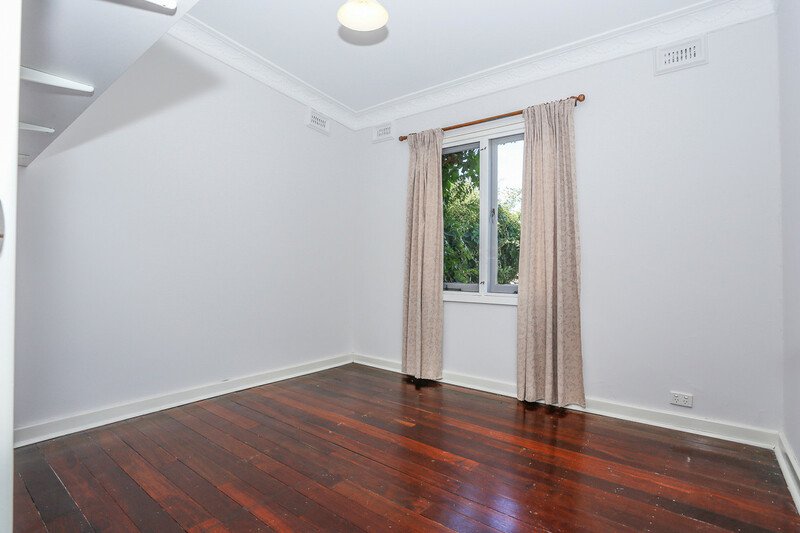 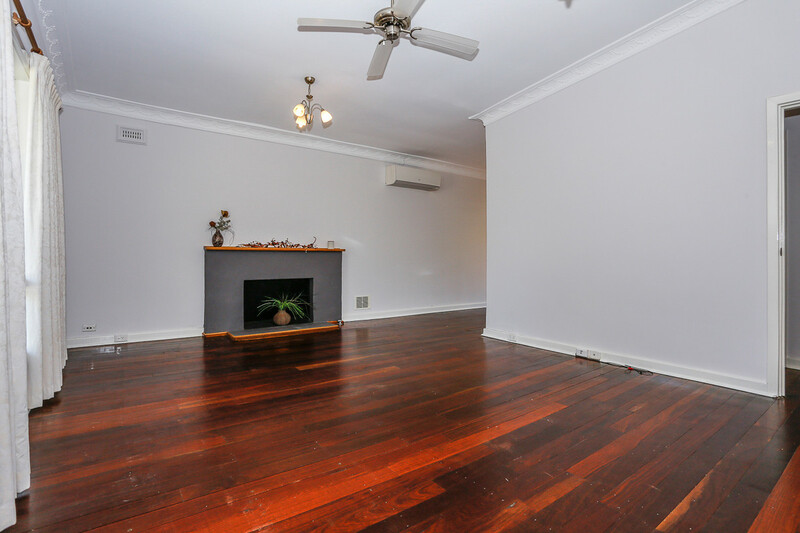 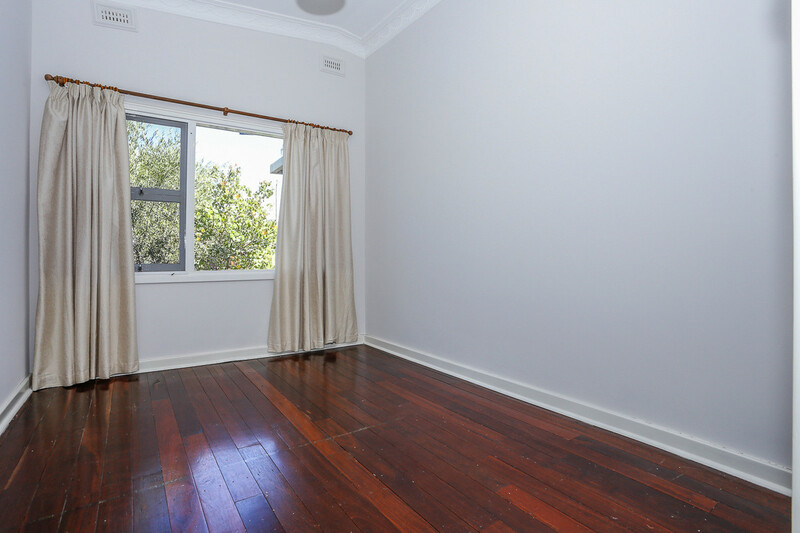 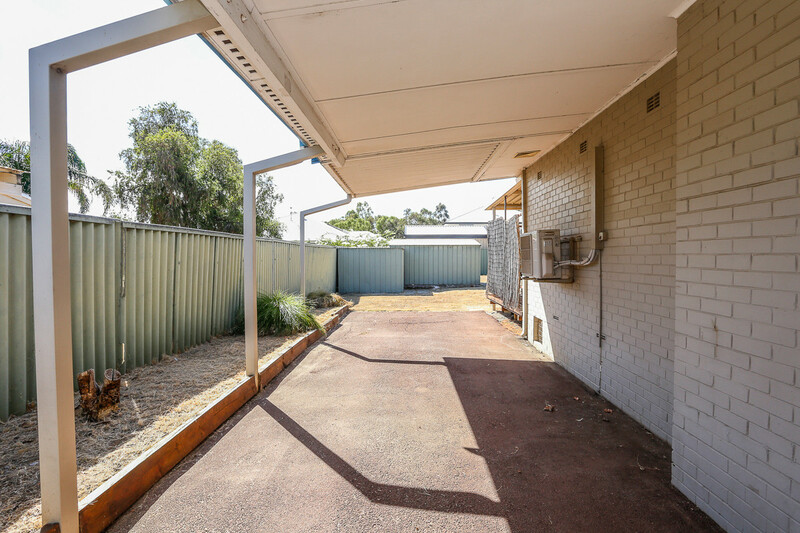 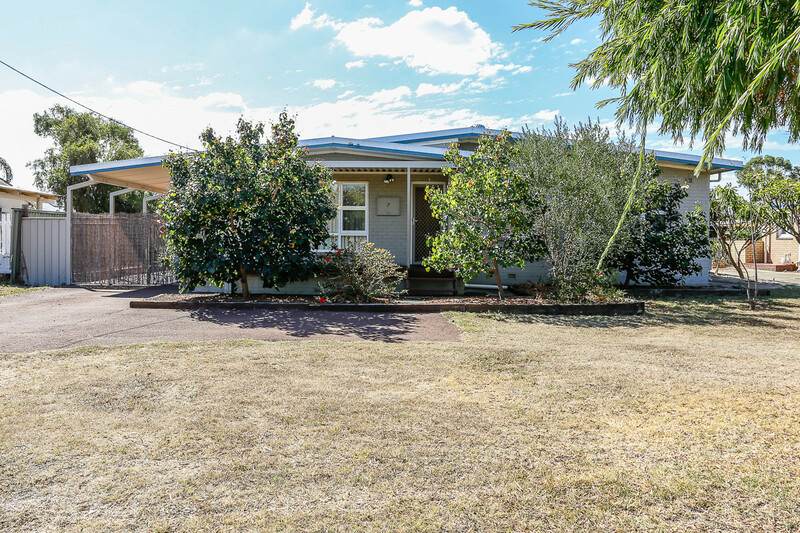 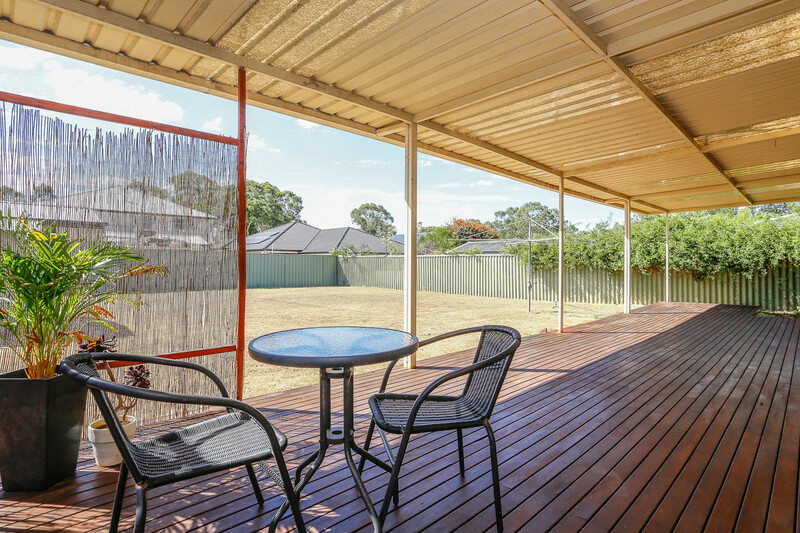 Big 809 sqm block with so much room to extend and utilise your expansive back yard is a huge bonus compared to the smaller blocks for sale in other suburbs. 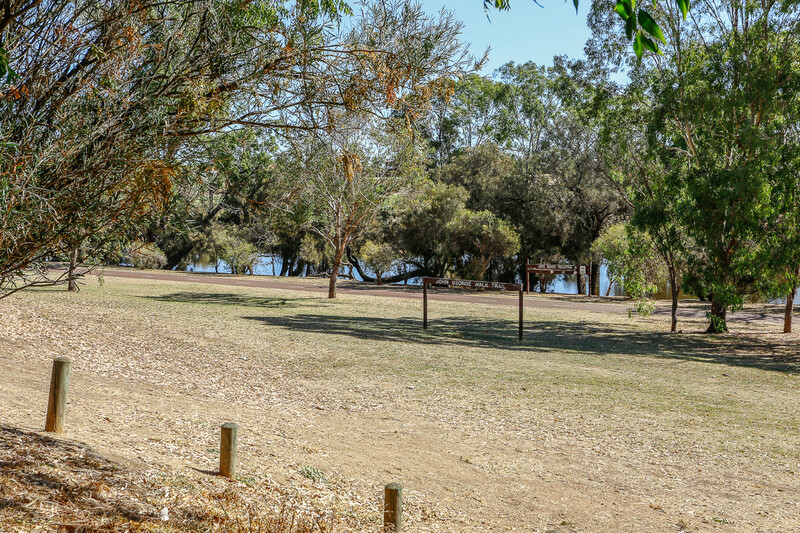 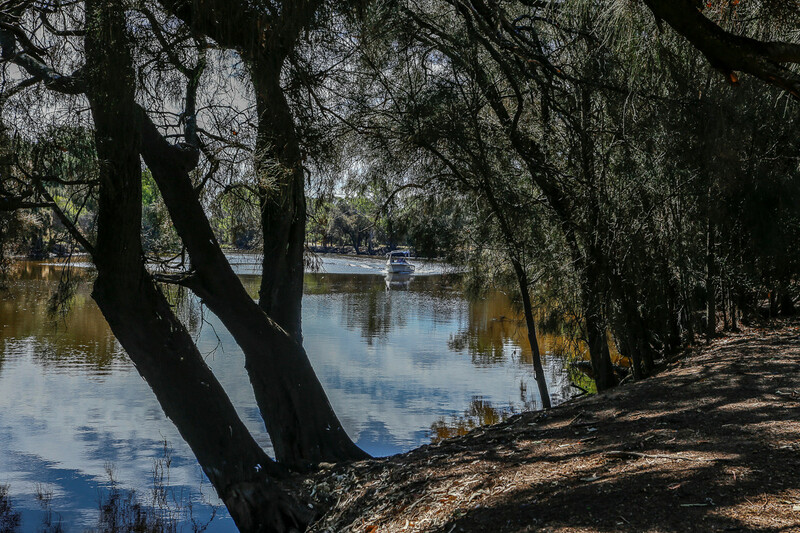 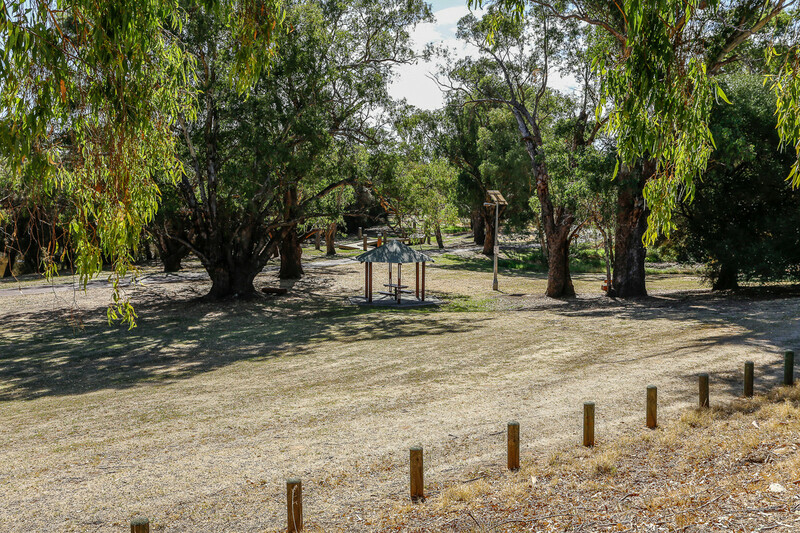 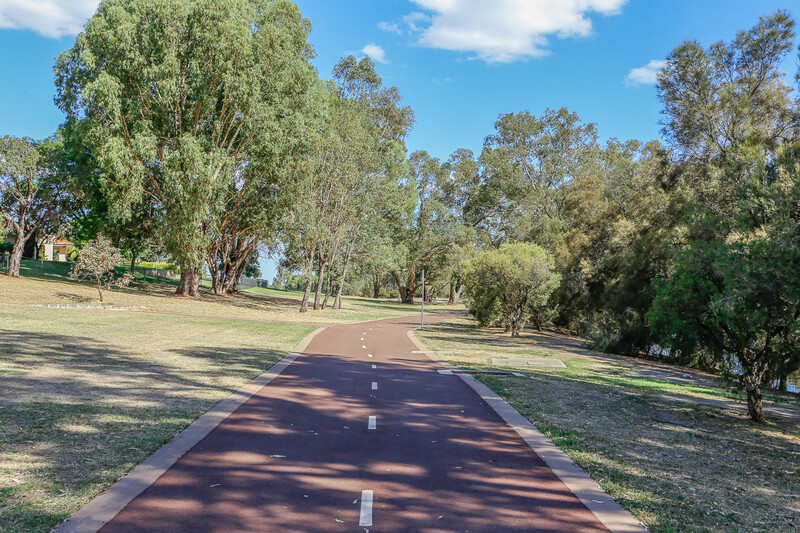 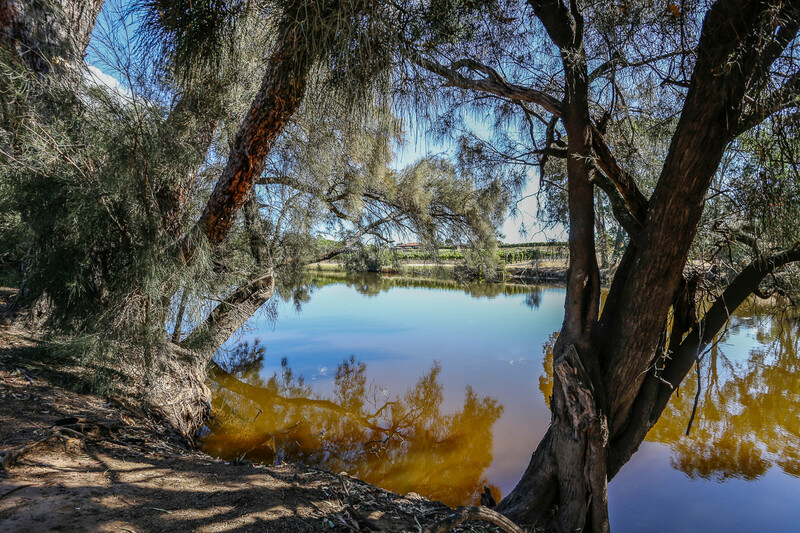 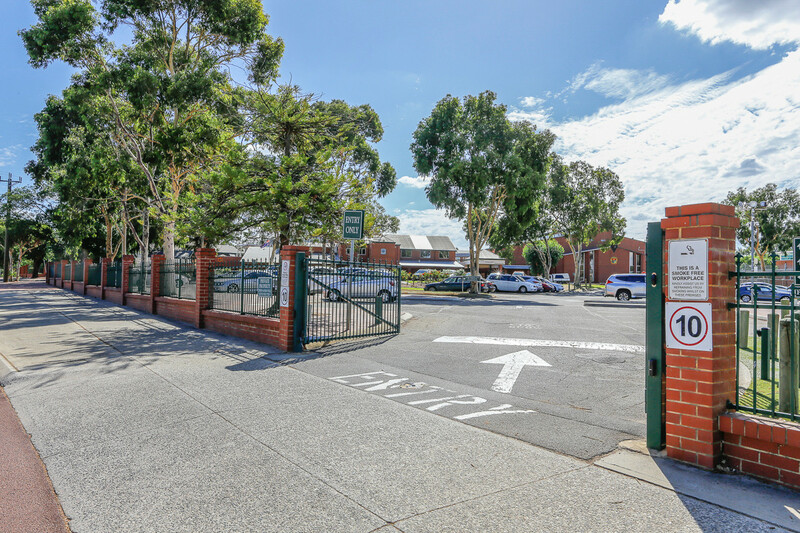 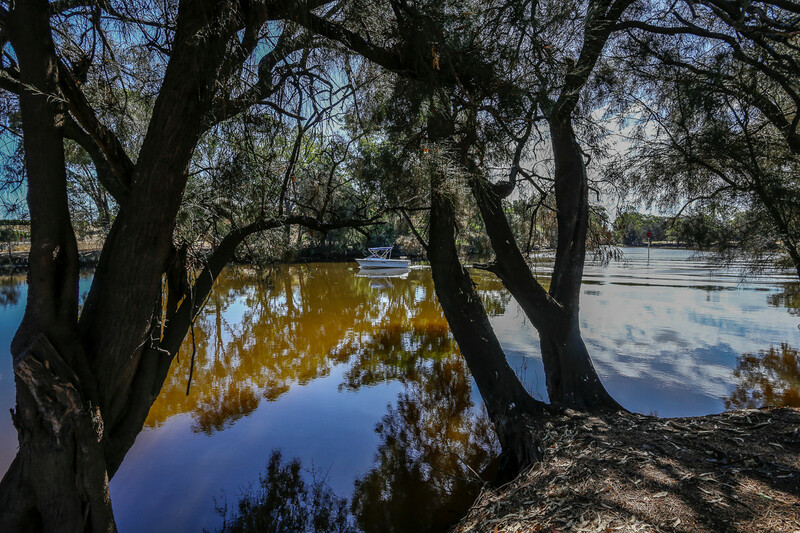 Viveash is a very lovely and private suburb located on the beautiful Swan River ,with all its beautiful walk paths and natural surroundings many who live here never want to leave. 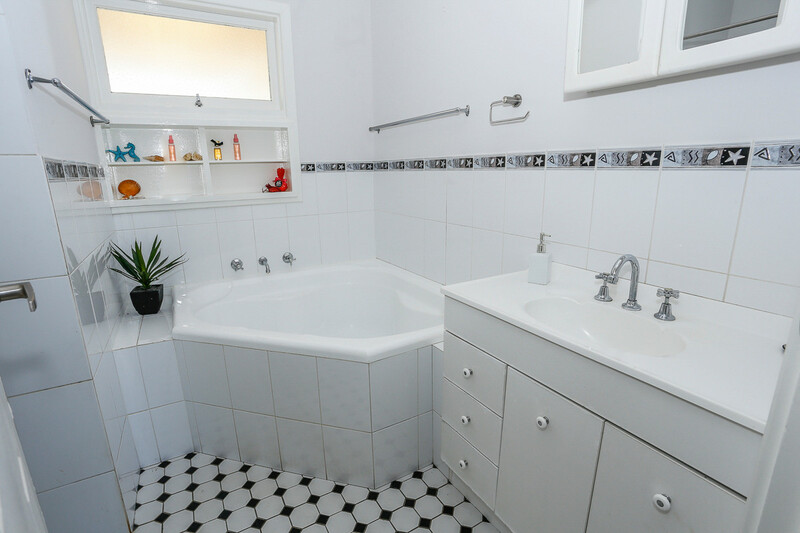 To view this very well kept and presented gem please dont hesitate as the price is right.